Tower Wharf comprises a mixed-use regeneration scheme, with retail/restaurant/ office accommodation at ground floor. 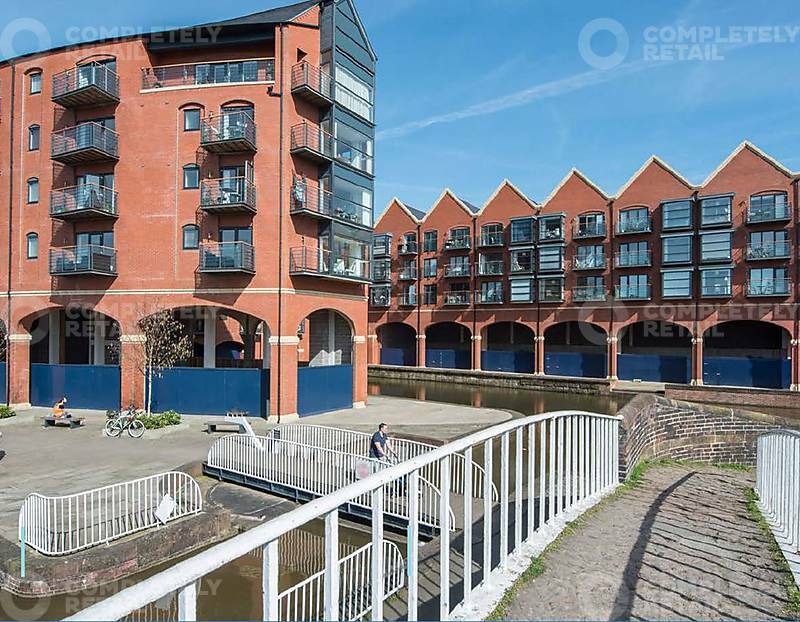 Units have active south-west facing frontages, all surrounding a picturesque canal basin. Tower Wharf is within a 5 minute walk to Chester city centre, located just outside the historic Roman walls within a densely populated residential area. The Towpath, a student accommodation development sits immediately adjacent to the site. A design-led scheme with a variety of en-suite rooms and studios accommodating up to 335 students, which completed in summer 2017.